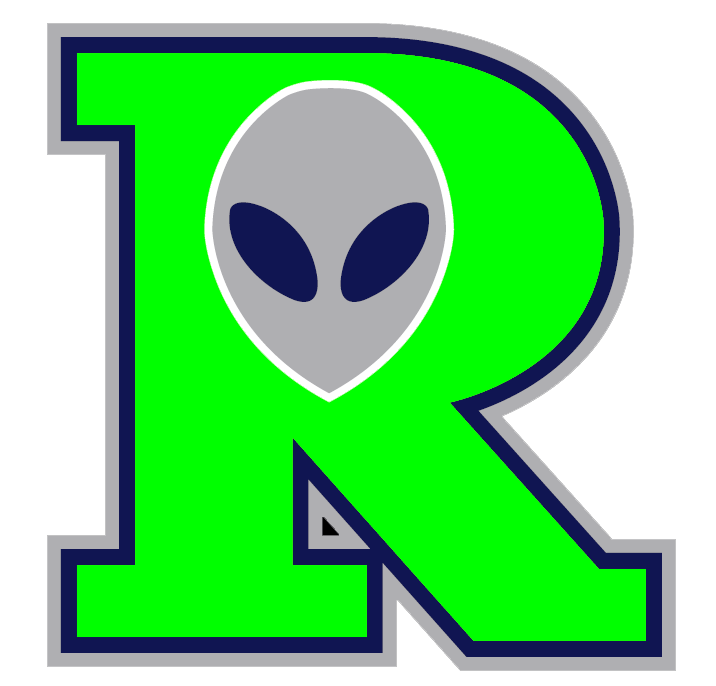 The Roswell Invaders (37-28) beat the Las Cruces Vaqueros (18-47) 6-2 on Saturday at Joe Bauman Park behind Michael Morris, who went 1-3. He singled in the seventh inning. Lars Liguori kept contact to a minimum, striking out 10 the Las Cruces Vaqueros batters. Liguori allowed two earned runs on five hits and four walks over nine innings. 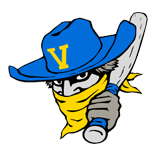 Sal Minichino couldnt get it done on the hill for the Las Cruces Vaqueros, taking a loss. He lasted just three innings, walked two, struck out two, and allowed three runs.